This is just an overview of what we’ll be going through in the video. One of the most important ideas to keep in the forefront of your mind is that even though these are listed in a logical flowing order, depending on your particular circumstance, you may need to go out of sequence occasionally. The order that you go in isn’t what’s critical, it’s actually taking an active role with your Money that’s important. This is perfectly fine because circumstances and information constantly evolve, and you may have to keep going back to some of the steps in order to get the best handle on your Money. Think about these steps sequentially but also recognize they are meant to be evolving/revolving depending on the individual. For example, you may be in the education phase about Money but need to jump ahead to take some steps toward Protecting what you already have. As I mentioned in the video, you may want to get a head start on keeping track of what (the money) you spend with a personal Spending Journal on paper, or check out the following electronic resources. Each is a little different, so you’ll need to evaluate which best suits your individual needs. These are good for personal as well as business expense tracking. There are many new ones being created all the time. Please share any good information you find in our Facebook Group. 1.First thing for you to think about and ask yourself – How do you want to live your life? You need to make the decision to change what you are doing now. This will help with your new mindset and focus. 2. 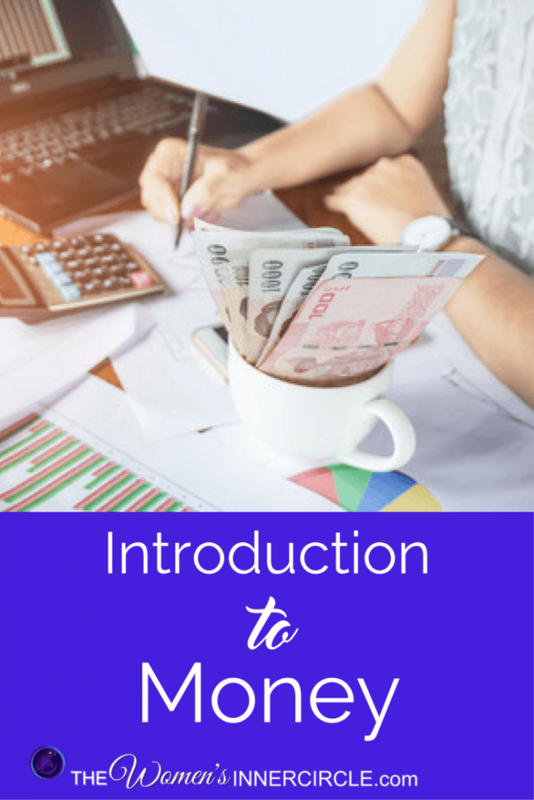 Why do you want or need to learn about money/finances ? WHY? You’ll hear this question – why? – over and over again. My coach told me she feels I’m going to be successful because of all of my passion and drive to help women. So, how did this happen? It all started with my why which guides my mindset and then this fuels my drive and passion. 3. What is Your definition of success with money ie. independence; because it will cause less stress; you’ll be able to speak more intelligently; self-esteem; self-confidence … ? 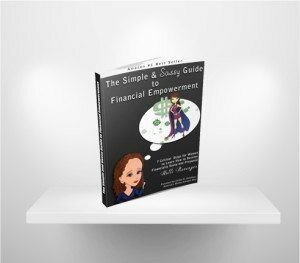 You may want to write all the answers, as well as any thoughts you have, in a journal that you can keep for a reference as you expand your financial literacy. 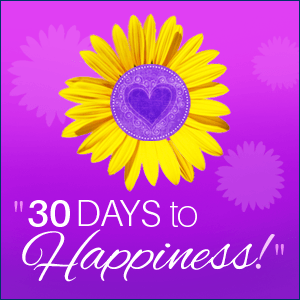 Now it’s time for you to jump into the spiritual side of your Mindset and Focus – Vision and Dreaming. Go to the second part of this section which is Vision and Dream Boarding. Click here to get started. I hope you enjoy learning this as much as I do.